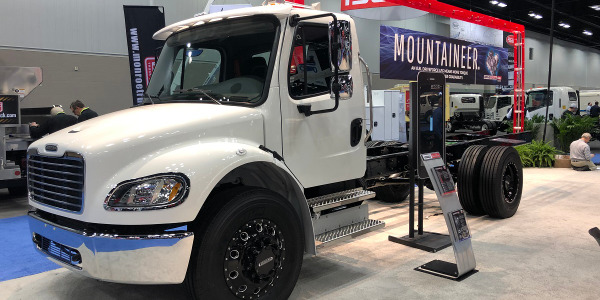 Freightliner Custom Chassis, Clean Energy Fuels, and Green Alternative Systems have partnered to provide a compressed natural gas fuel system on FCCC’s CNG MT-45/55 chassis. 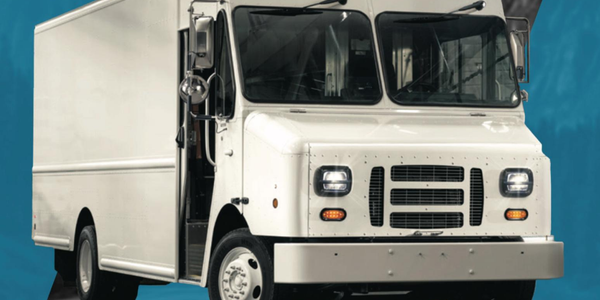 The chassis is used in the linen and uniform, parcel and home delivery, vending and food service, baking and snack delivery, and school bus industries. 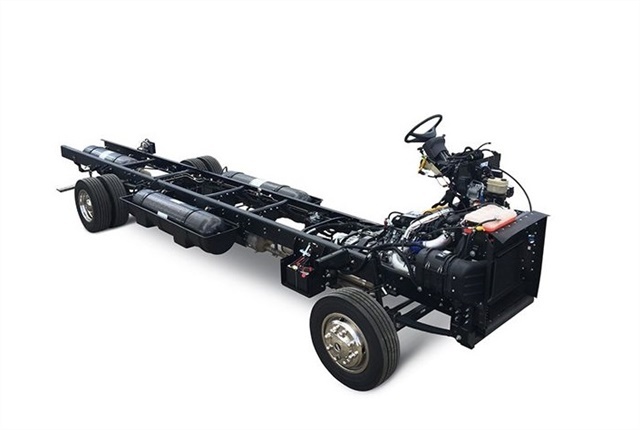 Green Alternative Systems will provide the new CNG fueling system for the chassis, which is powered by a 6.0L V8 engine with three available fuel capacities, including 35 GGE (gasoline gallons equivalent), 42 GGE or 52 GGE. 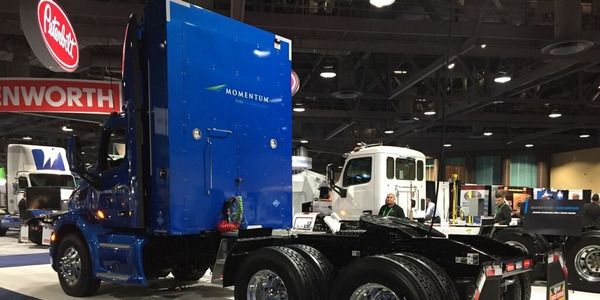 The new CNG MT-55 chassis was on display at the NTEA Work Truck Show in Indianapolis. 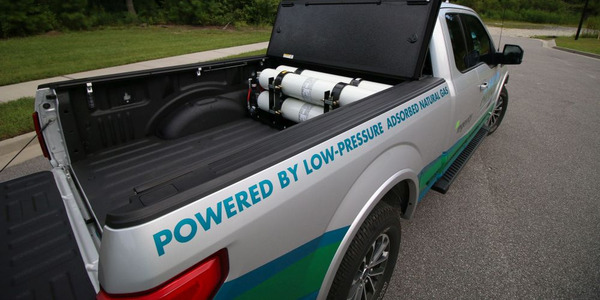 FCCC partnered with the two companies because of their experience and expertise in the natural gas vehicle industry. 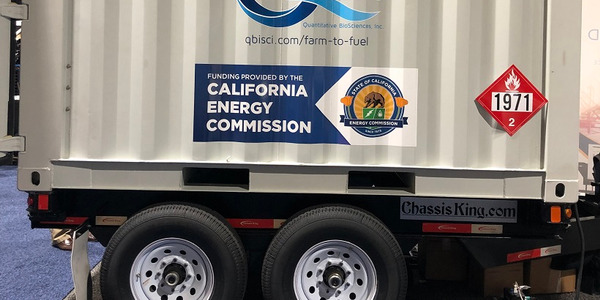 Clean Energy will provide fleets using the chassis with fueling agreements and access to its network of fueling stations. 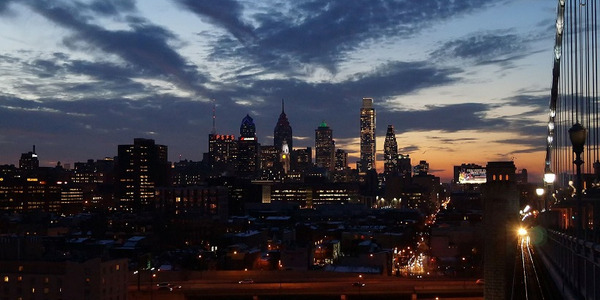 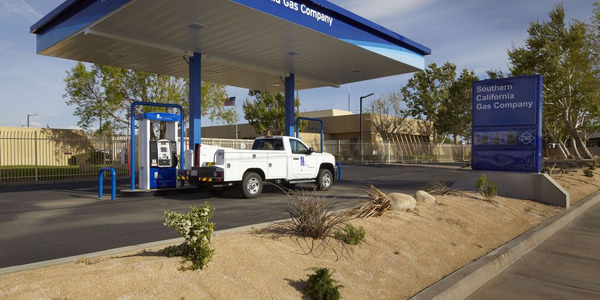 The company operates a network of over 550 public and private fueling stations across the country. 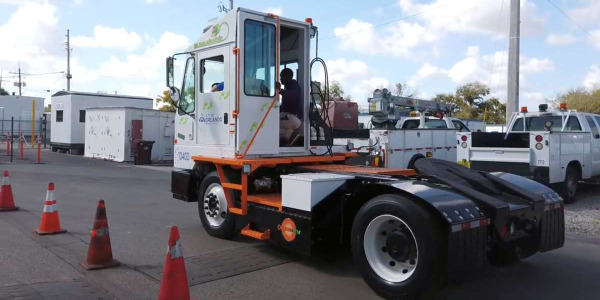 Green Alternative Systems is a large commercial alternative fuel upfitter in North America, designing and installing natural gas, propane, hybrid, and electric fuel systems for the transit and fleet industries. 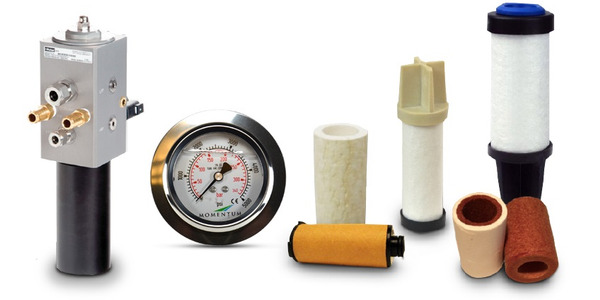 GAS offers alternative fuel systems for buses, trucks, and commercial vehicles.